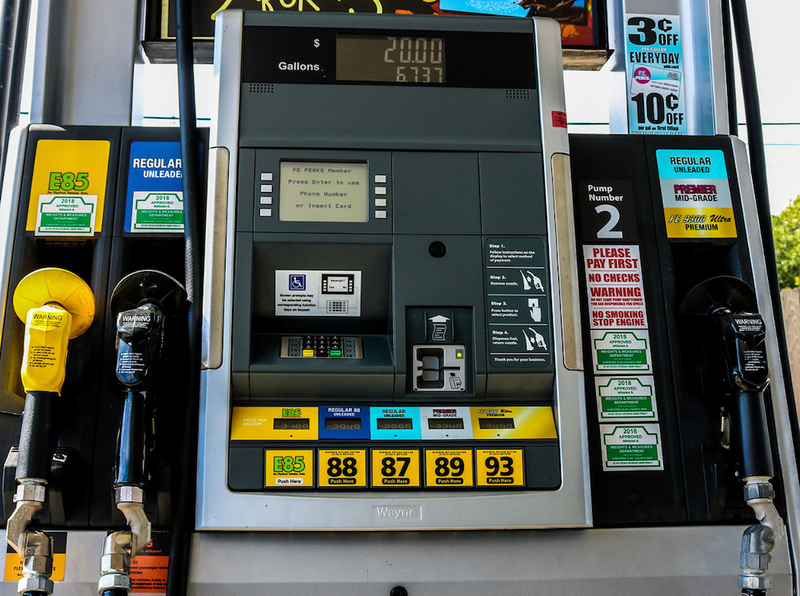 Today's gasoline systems are engineered to save the environment and last a long time. 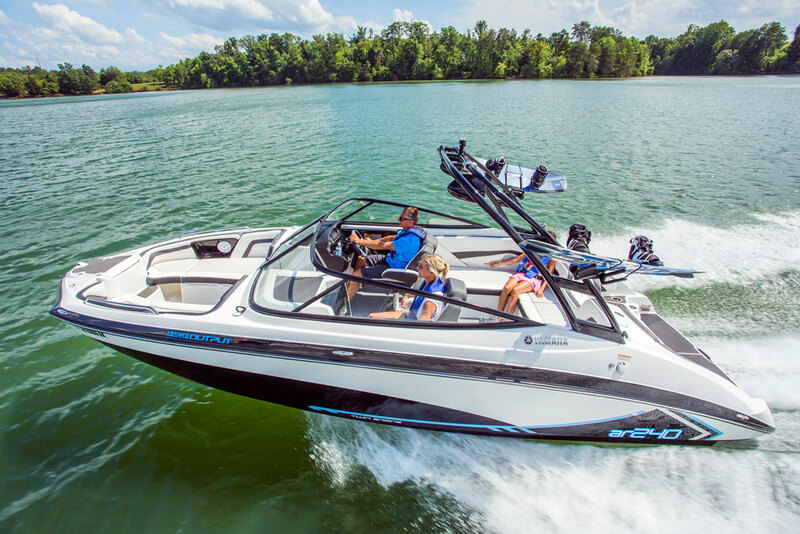 If you own a gasoline-fueled boat built after the 2010 model year, you need to read this. 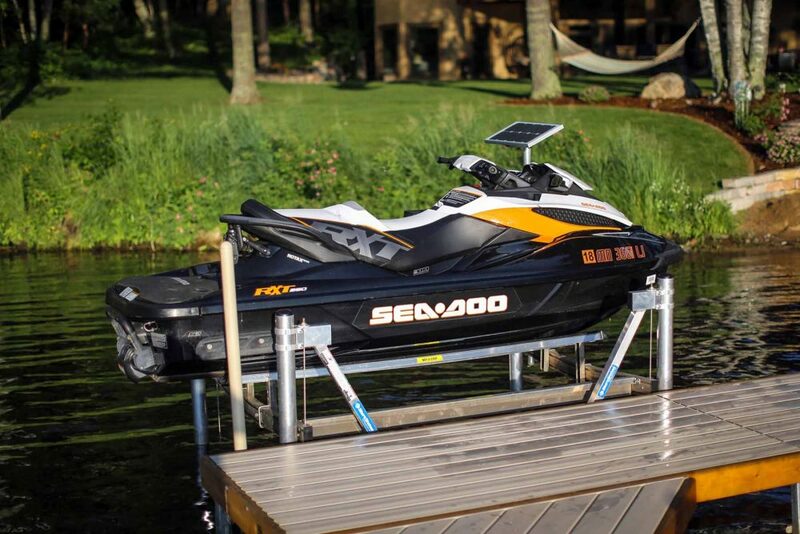 See, your new (or semi-new) boat has a completely re-engineered fuel system that's actually more akin to the vehicle you drive than any boat built prior to 2011. 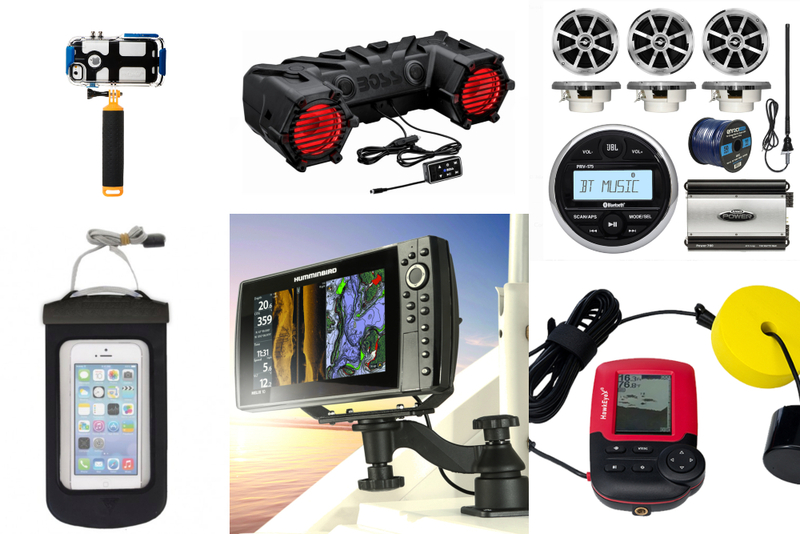 Why do you need to know this, and how is this change going to impact your boating experience? Is there going to be more maintenance required? How will you know if the system is functioning properly? What are some of the symptoms of a system that's not functioning properly? Let’s walk through this together and get these questions answered. So, what’s new and why? The what’s new is a redesign of the fuel tank, fill, vent, and fuel delivery system to control what is known as “evaporative emissions,” also known as diurnal emissions. This type of emission occurs due to temperature changes throughout the day and the natural tendency for gasoline to evaporate quite readily. 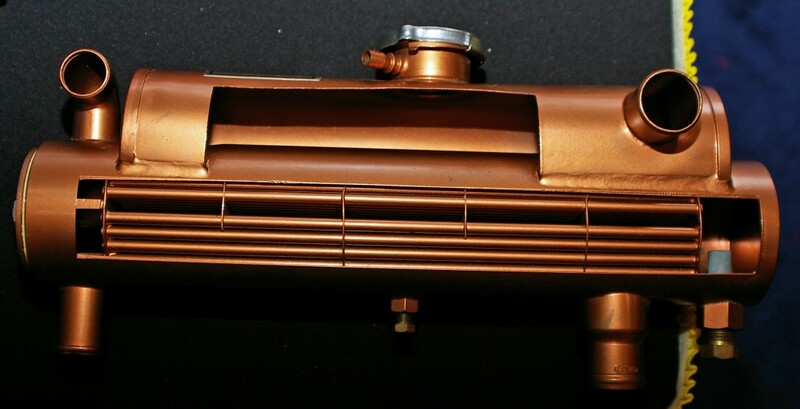 The design changes center around two things, first a significant reduction in the permeability of things like plastic fuel tanks, rubber fuel lines, outboard engine primer bulbs, and second, the venting that occurs from the fuel tank ventilation system. The key point here is that none of this has anything to do with exhaust emissions, and that the engine doesn’t need to be running for these emissions to occur. As for exhaust emissions, fuel injection, and in some cases catalytic converters, are so far keeping up with existing EPA requirements for marine applications. Will any of this impact my older boat? Boats built before 2011 will only be impacted by these changes when it comes time to replace components in their fuel systems, specifically a fuel tank and any of the rubber hoses or primer bulbs in the system. Actually, there's been a gradual phase-in of low-permeability hose since 2009. Older fuel hose has an engineered maximum permeability rate of either 100 or 300 grams per square meter for a 24-hour time span. 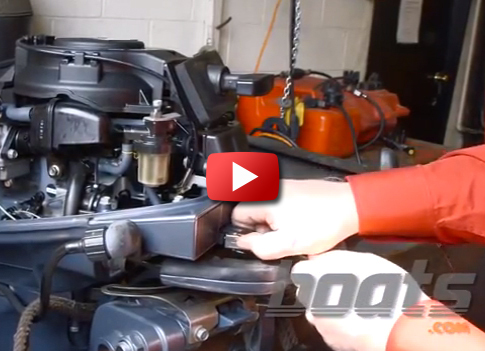 The 100-gram standard applies to fuel hose installed in the distribution side of your fuel system. This typically refers to all hose leaving your fuel tank and ultimately going to your engine. The 300-gram standard referred to fuel fill and vent hoses. The premise here is that the fill and vent hoses are not typically filled with fuel for any extended period of time, whereas the distribution hoses are usually filled with fuel all the time. 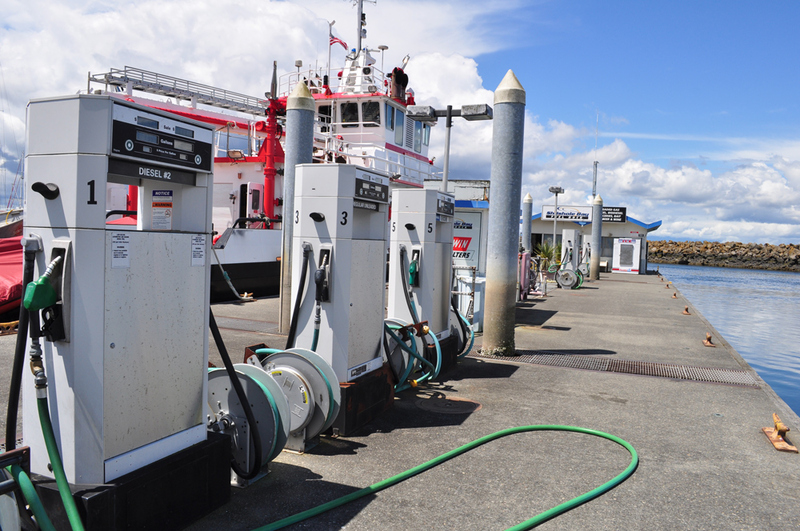 Today's marine fuel hose markings carry a wealth of rating information. The new requirements call for the use of hose with a maximum permeability rate of 15 grams per square meter over a 24-hour period, a clearly significant change. So, any new hose you purchase to replace your original equipment will carry the new A-1-15 designation. Here, the letter “A” designation refers to a “fire rated” designation, because use of this hose type is required under Federal regulations for all hoses used in engine room spaces. There's also a type “B” hose sometimes used on boats, typically for fill and vent hose applications that are NOT located in an engine room space. Type B hose is not fire-rated. That said, it can still have permeability ratings comparable to the type A hose. For more on this, read What Do the New Marine Fuel Hose Markings Mean? Besides hose replacements, you may find yourself replacing a fuel tank if your boat is 10 or 20 years old. If it’s a metal tank, no worries; if it’s made of plastic, it will undoubtedly be made with a low perm-rated plastic. Most plastic tanks I’ve inspected over the last several years achieve the lower permeability rating by having some sort of epoxy barrier coating on the inside of the tank. So, if you have an older boat, how do you know when to check your fuel system components, and how long should these parts last? There are two points to ponder here. First, the ABYC, in its H-24 gasoline fuel system standard, prescribes inspecting onboard fuel systems at least annually. This is not something boat owners have ever taken too seriously. Most folks wait until they smell raw gasoline before doing anything. Another useful set of specifications put forth by the EPA describes the life expectancy of fuel system components as 10 years for boats and 5 years for PWC’s. Based on my own experience, fuel hose and primer bulbs will not typically last for 10 years if left constantly exposed to the sun. Two or three years might be more realistic, although I haven’t really verified this with the new low-perm hoses and primer bulbs yet. Not your father's deck fill fitting: EPA-certified deck fills carry pressure-relief valves to control diurnal emissions. Photo courtesy of Attwood Marine Products. To use my own 2012 model year outboard-powered boat as an example, I’m going into my fourth season with it, and just checked the externally exposed rubber fuel hose and primer bulb. They look to be in good, serviceable condition. This represents a significant improvement in the life expectancy of the hose and primer set up on my old 2002 model year boat. As for fuel tanks, a properly installed plastic tank will last pretty much forever, outliving the EPA estimates. Mine happens to be aluminum, which is non-permeable and should last 15-20 years. So, again assuming a good installation, no worries on that front. So, what’s different on new boats? 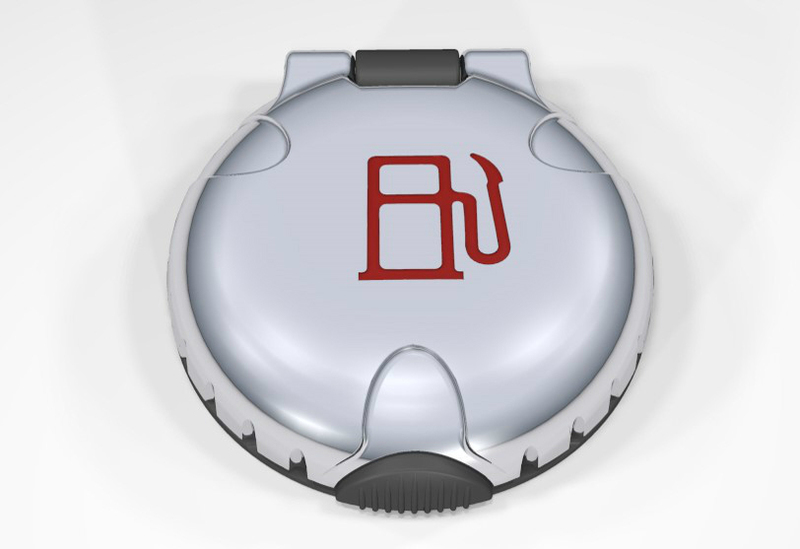 What’s new will vary depending on whether you have a permanently installed fuel tank or a portable one. 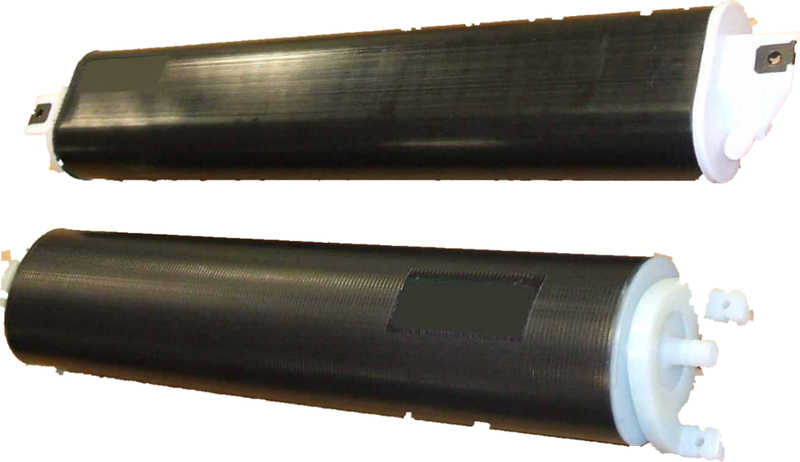 Beginning in 2009 in California, and 2011 for the rest of the US, portable fuel tanks began using multi-layered plastic and modified fill and vent systems to help reduce that chance for any spillage and permeation through the tank walls. If you're buying any new portable fuel tank in North America today, it will be fully compliant with the new EPA requirements. For permanently installed systems, several designs have been used, depending upon the boatbuilder. There are some areas of concern here that need to be addressed as part of any design. 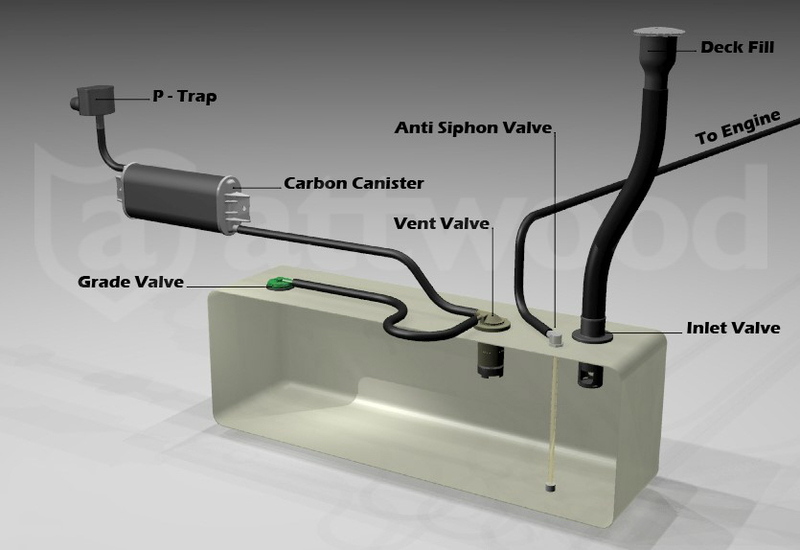 One has to do with the classic way many boaters used to determine when their tank was full at the fuel dock: Pump until you see raw fuel spitting out the vent and running down the topsides. This approach was never legal, but widespread in application. 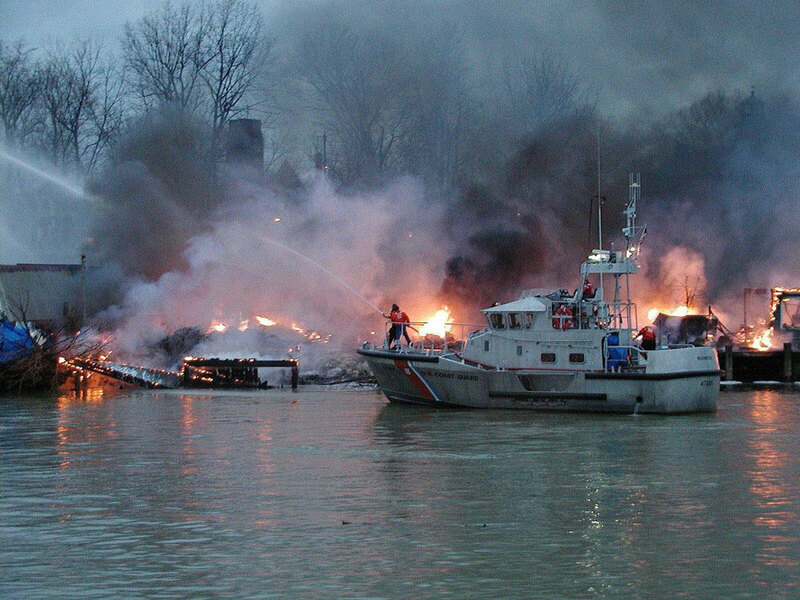 New boats must be designed to prevent this. The system also needs to be designed to prevent the defeat of the tank ventilation system when parking a trailered boat on a steep hill, when fuel in the tank might back up into the vent hose. Some new marine fuel systems carry charcoal canisters similar to those found in primary fuel tank vent systems in the automotive world. How long will all these new valves and vents hold up? It’s hard to predict the longevity of these new systems with any great accuracy because they're just too new. I’ve run my boat for the last three seasons with absolutely no problems. As already stated, the EPA is working with a 10-year life cycle in mind. As for the equipment makers, Attwood Marine Products, one of the major suppliers to the marine industry, claims that their systems are designed for lifetime use and zero maintenance requirements. Other vendors will describe their systems as having similar properties as the gear we use in automotive applications, where frankly we just haven’t seen problems since the very early days of emission control systems. I think it is safe to say that a new boat owner can expect evaporative emission system components to last the life of the boat. Particularly with a new boat, or one that has had a complete system replacement, mistakes can happen—that’s what warranties are for. Because these systems have a bit more plumbing than systems of old, a kink in a vent or pressure-relief hose could occur. This sort of thing would manifest itself as either excessive spitting back of fuel from the fill or a possible vapor lock situation whereby your engine might stall and have trouble restarting until things cool down. The simple advice here is that since this sort of problem will always show up when the boat is new or the major refit has just been done, the best bet is to bring it back to the dealer or retrofit installer and get it checked out. Once any problems there get sorted out, these systems should be as trouble-free as the car or truck you are driving today.